Treat yourself and a lucky friend to an afternoon tea for two! 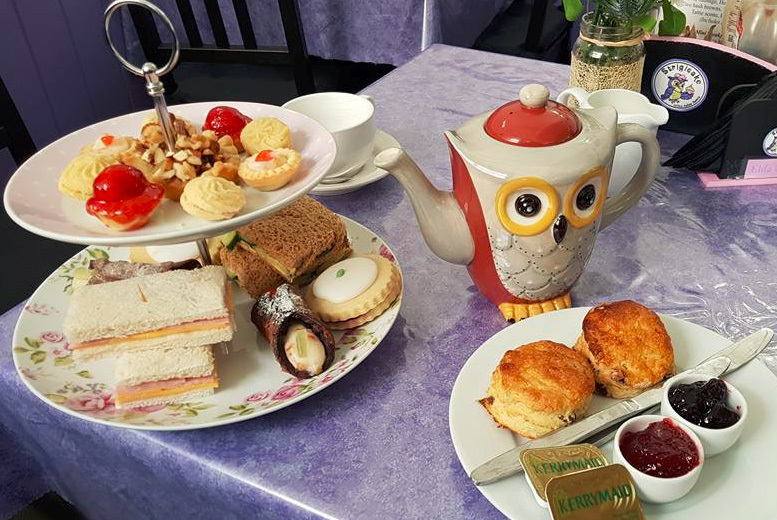 Indulge in sandwiches, scones and cakes with a drink of your choice. At Strigicake, an authentic Italian café, bakery and patisserie. Offering amazing food and boasting five stars on Trip Advisor! Based in Newington, just outside Edinburgh city centre. Valid Mon, Wed, Thu and Fri; 10.30am-5pm and Sat-Sun; 10.30am-5.30pm!